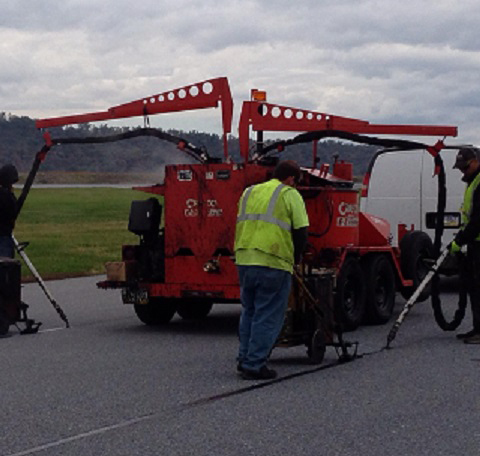 Airfield Crack Sealing & Pavement Preservation | Axtell's, Inc. There are a few things in life that are guaranteed: death, taxes, and pavement deterioration. Pavement deterioration on an airfield is a serious issue both from a maintenance perspective and also a safety perspective. One of the leading causes of Foreign Object Debris (FOD) is raveling pavement and pavement cracking. Crack sealing is a preventative measure that deals with these issues and prevents moisture from seeping into the pavement further worsening the problem. Crack sealing can help save money in the long-run by extending the life of the pavement and also addressing immediate safety concerns. When it comes to addressing these kinds of issues on an airfield, you want an expert who has both the experience and the knowledge to provide a cost-effective solution. With nearly two decades of experience and thousands of satisfied customers, Axtell’s, Inc.® is an industry leader when it comes to airfield crack sealing. Our commitment to quality, affordable pricing, and high volume equipment enables us to apply more material at a faster rate than our rivals, while at the same time meeting budgetary expectations. If you are looking to prevent cracks from causing headaches and destroying your airfield pavements, Axtell’s, Inc.® is the industry leader you can trust to maintain your airfield. 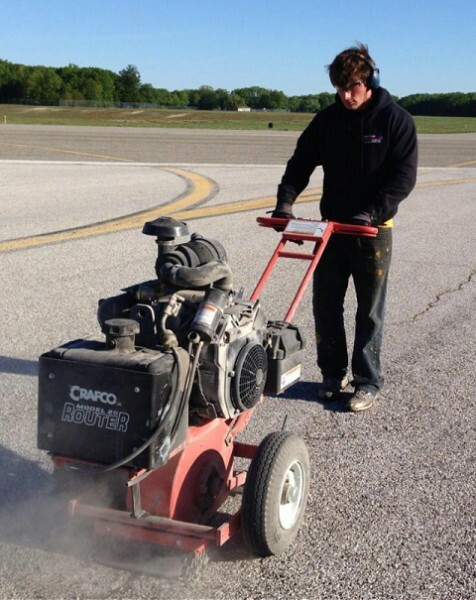 Contact us today to inquire about Crack Sealing options for your airfield!